Busy Season for California Homebuyers Is Just Ahead — Are You Ready? 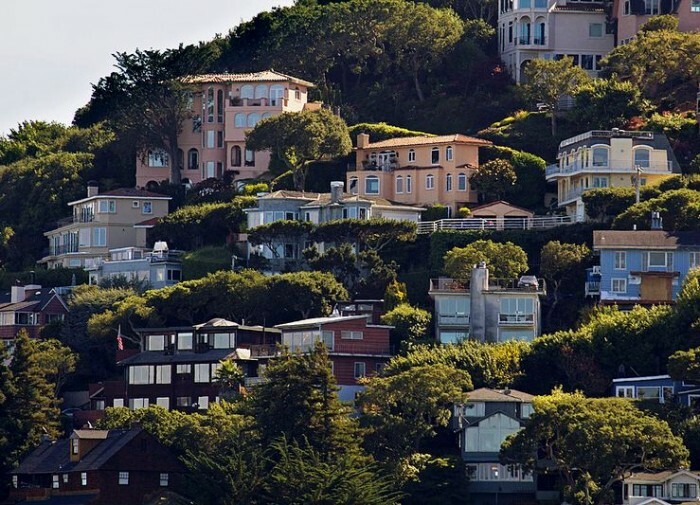 Homebuyers will be out in force soon across the Bay Area. Springtime is just around the corner, and that means a whole new crop of prospective homebuyers will soon emerge in towns and neighborhoods across the Bay Area in search of the home of their dreams. Data analysts at Trulia, the online real estate marketplace, say more Californians go on their site to search for available homes in March than any other month of the year. They found that home searches peak in other months in some other states, but March is the most active month in 18 states including California. That means sellers need to make plans now so their homes will be ready to capture the hearts of buyers in the months ahead. And buyers need to start strategizing on ways to beat the competition and ensure their offers get accepted. For sellers, there’s no better time than now to start getting your home in shape for a sale. That means washing windows, painting walls, and replacing worn carpeting — some real estate professionals say painting and new carpeting are the cheapest fixes with the biggest payback. And get rid of clutter, especially in the kitchen. Homebuyers love to open cabinets and closets, and sparsely filled storage spaces look bigger than those packed full. Consider renting a storage unit for items that aren’t essential to your daily life. Take family photos off the walls and put them, along with other personal mementos and family heirlooms, in the storage unit you rented. Buyers want to imagine their own photos on the walls, and yours get in the way. They really do. If your home needs repairs to the electrical system, or plumbing, heating, or air conditioning, do it now. You’ll attract more buyers and get a higher price for your home. And don’t forget landscaping. First impressions are hard to shake, and an overgrown yard can turn away buyers before they get to your front door. Pruning shears and a rake, plus a bit of sweat equity, can do a lot to improve curb appeal. Beyond the cleaning and home repairs, sellers need to take time to determine how much money they need to get out of their home, and then set the sales price accordingly. Pricing is a delicate matter, however, with outside forces such as the surrounding neighborhood and the local economy having a say in the final price. It’s best to talk with a local real estate agent when determining the list price for your home. He or she knows the community, and its sales history, and can help you set a fair price that will get your home sold. Buyers, meanwhile, will likely find themselves competing against others in today’s housing market — there are far more buyers than available homes in the Bay Area. They need to develop strategies that will get their offers accepted. First and foremost, determine how much cash you can pay up front and how much you can afford to spend in monthly mortgage payments. First-time homebuyers may get help from the Federal Housing Administration or other federal agencies, including the U.S. Department of Veterans Affairs. Work with your bank or other lender to get your financing in order before you get serious about looking at houses. It will save you headaches down the road, never mind the fact that sellers will pay more attention to your bid if they know you’re pre-approved to place an offer. Make notes about the features you want in your new home, and about the neighborhoods that interest you most, and then go searching for that perfect property. Your real estate professional has a wealth of knowledge about local communities and neighborhoods, as well as the inside story on homes on the market. He or she is a valuable resource. Spring is around the corner. Good luck!